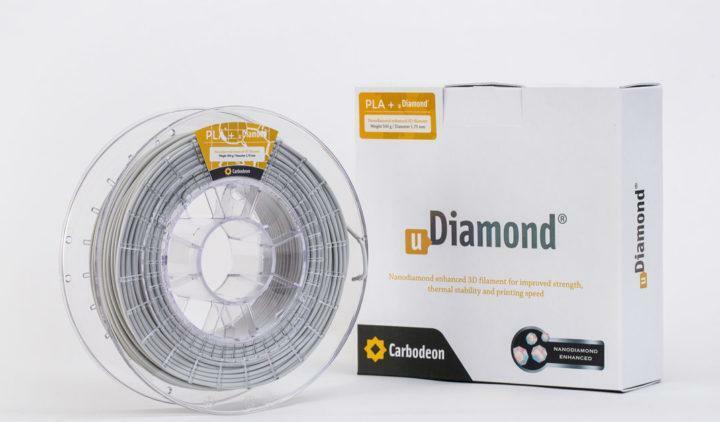 As we got more and more into FDM 3D printing, from the top to the bottom we noticed there was a lack of any discussion forum for the exciting world of 3D printing of vehicle parts, especially for “project cars”, “classic restorations”, “restomods”, “kit cars”, “DIY EV conversions” and so on. 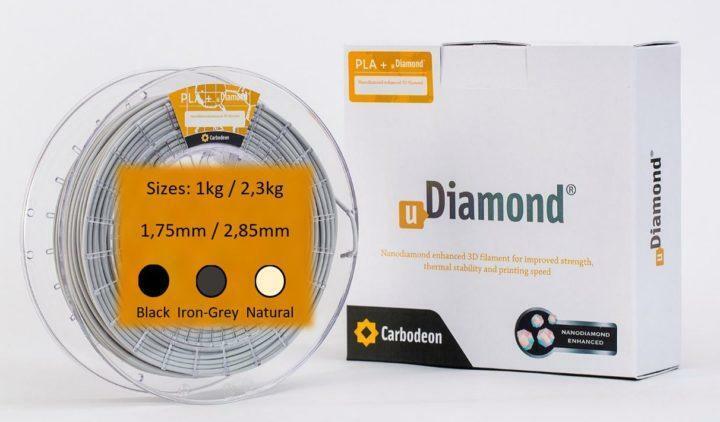 In my opinion this is a really strong area for the use of FDM 3D printing and in particular a material which combines ease of printing with excellent mechanical and thermal properties. So, there was nothing else to do but to dive into it. 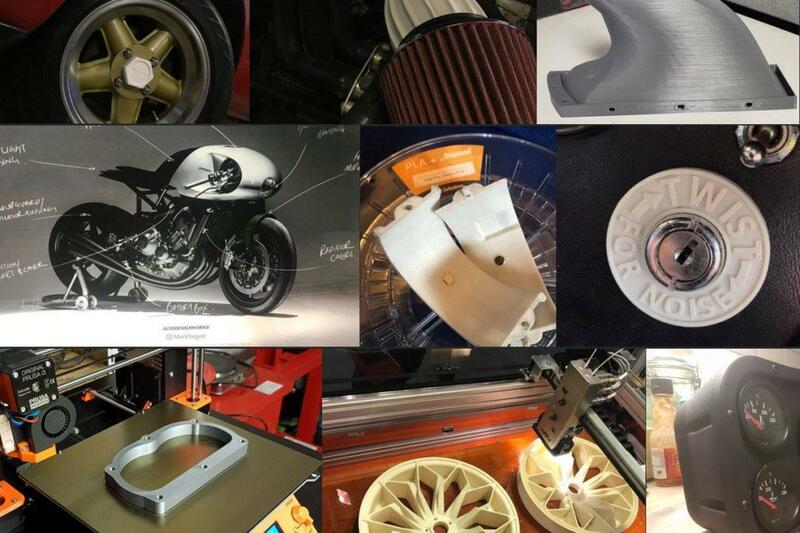 Our own Gav Farmer has created a facebook discussion group “3D Print My Ride” for all subjects around 3D printing of vehicles and their parts. Anything from 1500hp dragstip eaters to replacing an obsolete broken part on a classic, to making parts for an electic motorcycle. Gav would welcome people at all interested in the subject to join and contribute to the group.